I get phone calls at my office every single day from people who do not know what an "As-Is" disclaimer means. And they are curious because the car they just bought blew up or otherwise died and they can't figure out why the selling dealer won't help them. I have talked about "As-Is" sales here on several occasions in a few different contexts but I thought it might be useful to devote a podcast to the "As-Is" sale. My advice? Do Not Buy A Car "As-Is" unless you really know what you are getting into and you have taken the necessary steps to protect yourself. The world would be a happier place if everyone knew this. And, my office would be a slightly quieter place, with the phones ringing less and whatnot. So, I present to you Lehto's Law Episode XIX. And the picture at the top? I worked in radio for many years as a disk jockey but was fired from my first job. 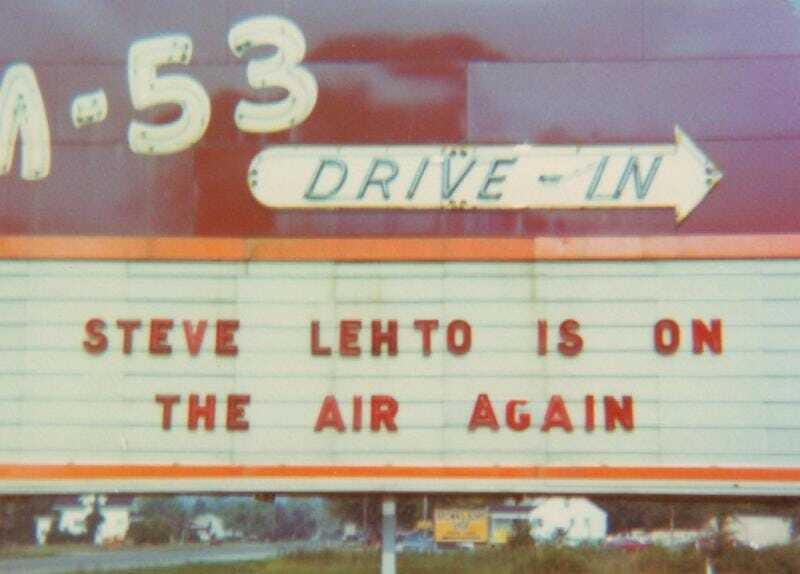 I got a new job at a bigger and better station shortly after and my friend owned the drive-in theater which sat across the road from my old radio station. When I told him about my new job he put up the verbiage on the marquee you see above. My old boss had to look at that each time he drove into or out of the old station parking lot for the whole summer (my friend put the names of the movies they were showing on the other side).